This year, we are excited to offer a new Breakfast in the Classroom program free to all El Dorado elementary school students. Regardless of financial status, all students in grades K-4 at Hugh Goodwin, Northwest, Retta Brown and Yocum elementary schools will have breakfast available in their classroom beginning at 7:40 each day. "We know that kids who are hungry cannot focus well at school, so we are very excited to be able to offer a nutritious breakfast for all of our students in their classrooms as they begin each school day," said Grace George, Food Services Director. This program is part of the No Kid Hungry Act and is available through a $12,000 grant that the El Dorado School District was awarded to purchase the necessary equipment to start the program. A breakfast cart will be delivered to each classroom and will include two choices for students: a hot entree option and a breakfast bar. The breakfast cart will also include whole fruit, fruit juice and milk for students to complete their meal. This free breakfast for Kindergarten through 4th grade students is not based on eligibility from free/reduced lunch applications. Parents still need to complete the Free/Reduced Lunch Application to determine eligibility for free and reduced lunch prices and other programs in our district. As school begins, breakfast and lunch menus will be available through the Dining section of each school's website and our mobile app. 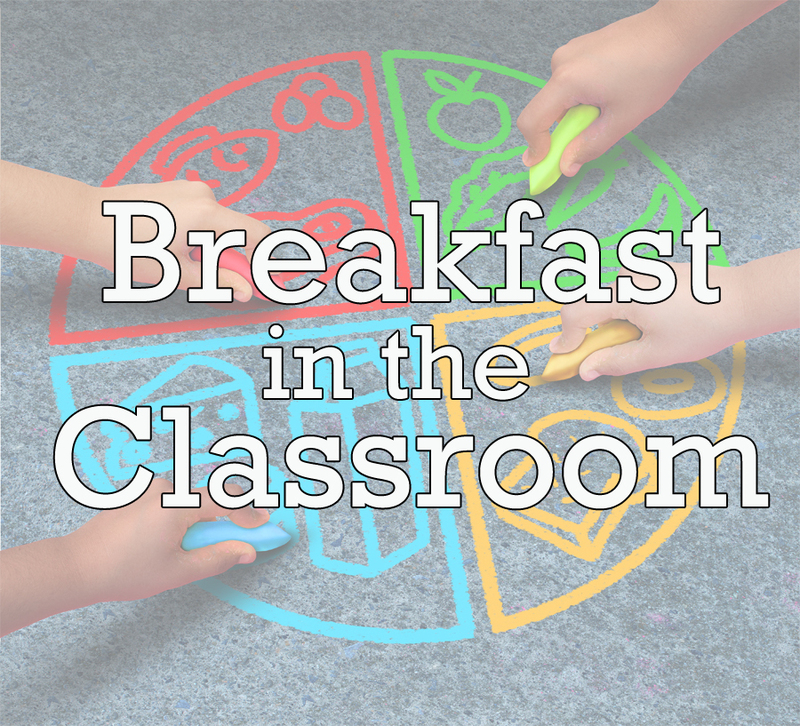 For any questions regarding Breakfast in the Classroom, please contact Grace George or Estelle Fox at 870-864-5134.